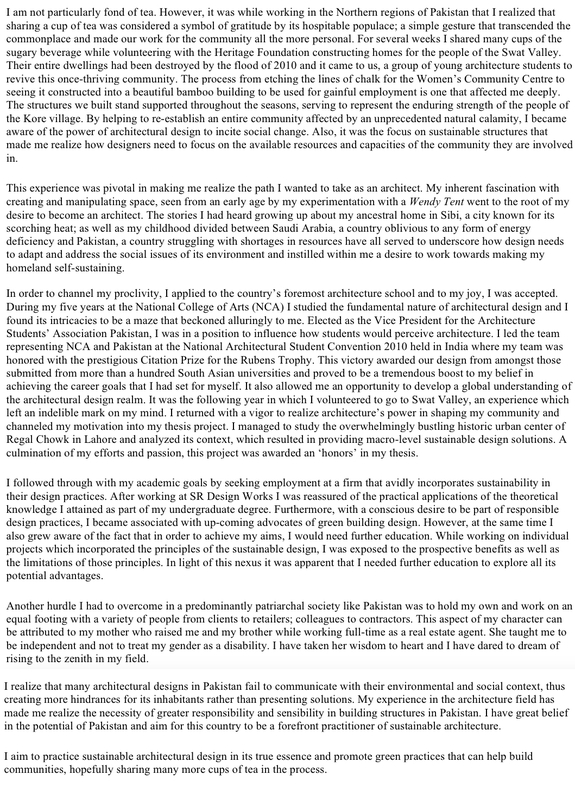 Here is the personal statement of a student from Pakistan who made it on the Fulbright scholarship program to the US for a graduate program in Architecture. Do not plagiarise the content of this essay because the Fulbright committee and other admissions offices in the US can disqualify your application if they find it copied. Dear assamulaikum Hope u r well. i want to admission in there. Hello. 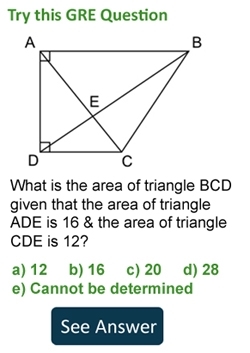 Is there someone who can proof read my SOP and give me feedback on it. I attended the USEFP seminar on SOP and the ladies were giving feedback on SOPs at the seminar. How can I reach them or anyone else? Hello – you can call USEFP for this!